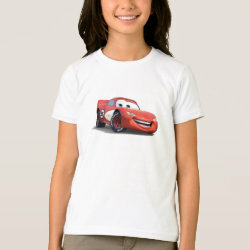 Home > World of Cars	> Lightning McQueen Ka-CHOW! 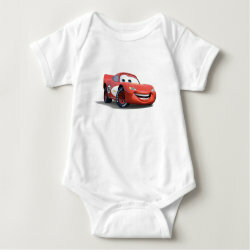 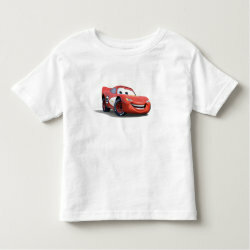 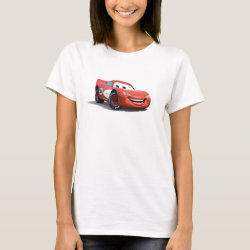 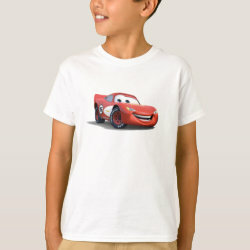 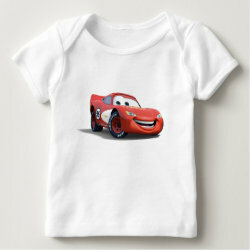 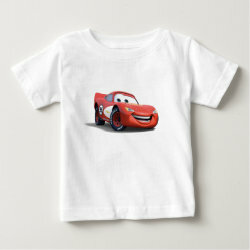 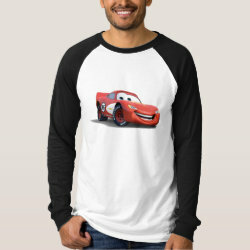 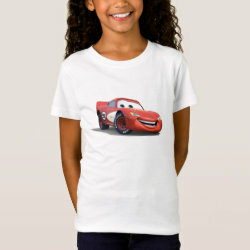 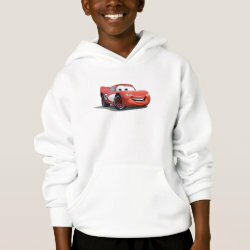 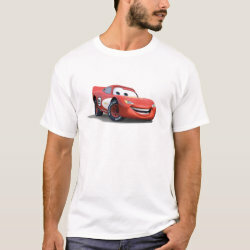 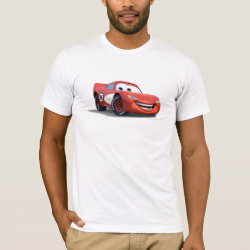 Rookie sensation Lightning McQueen, winner of the Piston Cup from 2007-2010, is featured on this cute design from the official Disney store at Zazzle. 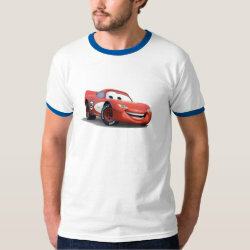 The character More... is voiced by Owen Wilson and stars in the hit animated feature films Cars and Cars 2. 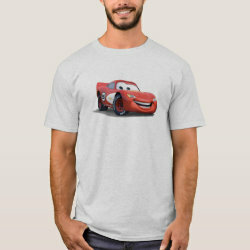 Come to Radiator Springs for some cool Lightning McQueen souvenirs, including many different styles t-shirts and apparel.